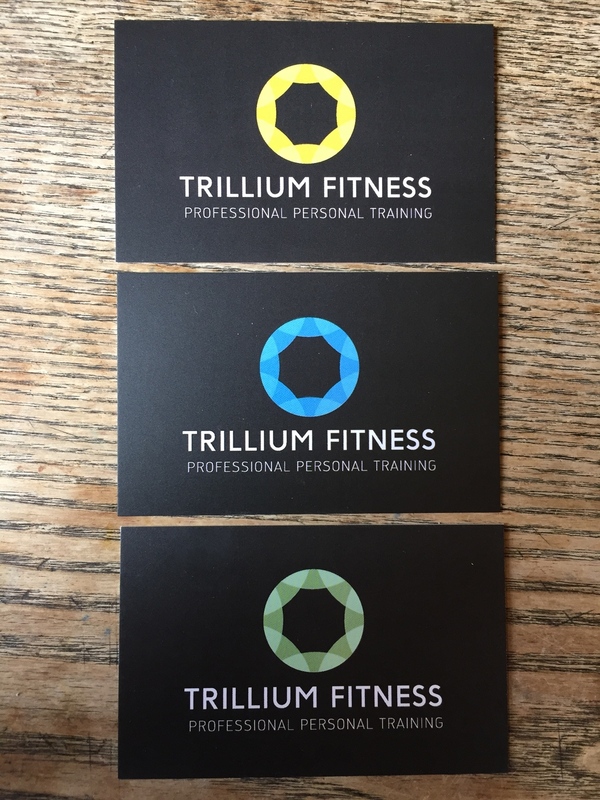 Trillium Fitness Edinburgh | Professional Personal Trainers Trillium Fitness started from both a need and demand for a higher standard of personal training in Edinburgh, Scotland. As we are both fitness and health care professionals, we continually hear about the challenges people endure with achieving higher levels of health and fitness. We hear about struggles with losing weight, gaining lean muscle, recovering from injury and generally feeling healthier and having more energy each day. Trillium Fitness began because we wanted to bring more professionalism, objectivity and structure into personal training. Our approach is to eliminate get-fit-quick schemes, shortcuts, and poorly delivered exercise and nutrition programs to create a structured, organized approach to helping our clients achieve their goals in the shortest time possible. All of our exercise programs and nutrition plans are formally structured so they are easy to follow and we review progress each week with our clients to understand not only if we are making progress, but also how much progress is being made. Also, education plays an important part in our service. Each week, we take time to educate our clients about important elements of exercise and nutrition so they may become more confident applying these health practices on their own. As professional personal trainers, we will continue to set our own standard for professional personal training in Edinburgh and work to challenge and inspire our clients through our own passion for health and fitness. Testimonials are curated by Trillium Fitness and are not independently reviewed or verified. "Amazing Personal Training! - Highly Recommended"
"When I was looking for a personal trainer in Edinburgh, I was genuinely concerned about choosing the right one for me. 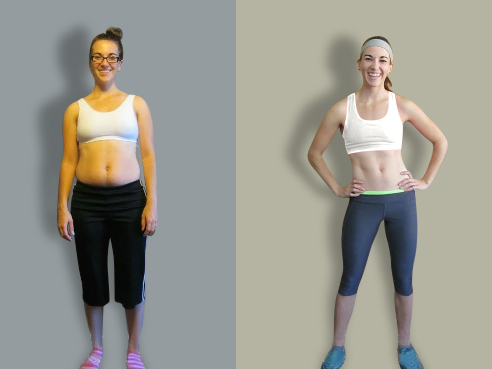 I have had personal trainers before in several cities when I moved around, but I found it difficult to stay motivated because I wasn't achieving the results I wanted. When I moved to Edinburgh in 2012, a close friend of mine recommended Trillium Fitness and spoke very highly of their service in terms of their professionalism, knowledge, empathy, and ability to deliver results. In the first month of working with Trillium I gained so much in terms of acquired knowledge and understanding of proper nutrition and exercise. Importantly, I began feeling and seeing positive changes in my body within weeks, for which I was absolutely delighted. I stayed with Trillium Fitness because I truly enjoyed working with my trainers and their goal centered approach suited me perfectly. I would highly recommend Trillium Fitness to anyone." "Simply the Best! 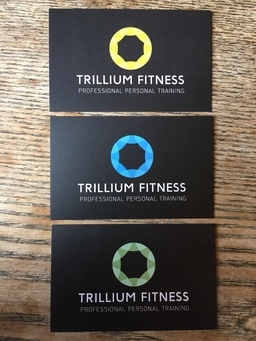 - I Achieved Amazing Results with Trillium Fitness Edinburgh"
"Trillium worked with my fitness and identified exercises that worked best for me in addition to assessing my body type to understand the foods that would best suit my body type. I worked with two personal trainers at Trillium Fitness, Callum and Clare, who were both extremely professional and exceptional to work with. What I valued most was the excellent level of communication from my trainers and their ability to instruct while making the sessions enjoyable and motivating. 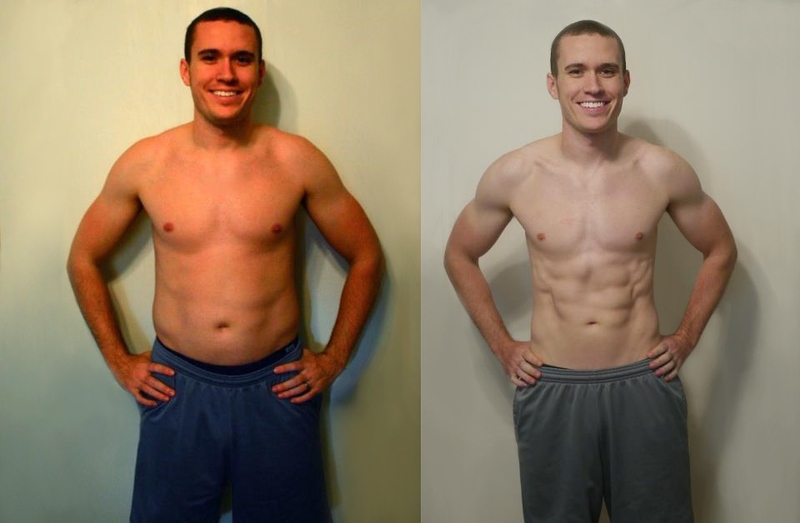 Within four weeks I already began to feel the positive effects of the exercise and nutrition. In three months I was genuinely the fittest and strongest I had ever felt in my life. In addition to reaching my goals, I gained a new sense of confidence in my appearance and my attitude towards health and fitness change completely to adopt one that viewed my health as a lifestyle." "Really Great Personal Training In Edinburgh - Highly Recommended"
"In the short time I have worked with Trillium Fitness, I have achieved more gains than in all previous health and fitness campaigns over the years. The enthusiasm, encouragement, commitment and expertise provided makes it a real pleasure to go to the gym! A key aspect for me is that it's not just about fitness and personalised training plans; it's about gaining expert advice and education in all aspects of lifestyle. One of the many benefits in working with Trillium is a personalised nutrition plan every few weeks. Even with a hectic lifestyle, it is made incredibly easy to follow and the feeling of good health and well being has been immediate. I considered myself a healthy eater before, however, given how I feel on a nutrition plan that suits my body type, I will never go back. I have so much more energy and motivation in all aspects of life I can't recommend this experience highly enough!" 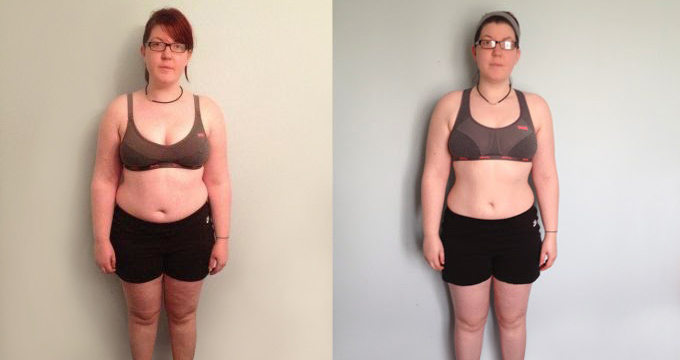 "I Lost Weight & Feel So Energised - Highest Standard Personal Trainers Edinburgh"
"I started working with Trillium Fitness in late November 2014. Since then I have come on dramatically, not just in performance but also confidence. 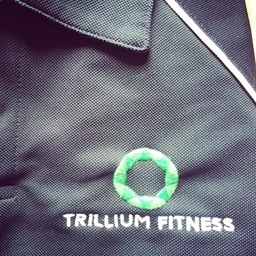 I would recommend Trillium Fitness to anyone who is looking for more than just a personal trainer. Before I started working with Trillium I was working with an independent personal trainer and the exercises I was doing was standard, the same routines and no gains/losses. When working with trillium you aren't just getting your bog standard Personal training, you are getting a teacher. Someone who is passionate about their work and their clients. The selling point for me with trillium was the nutrition plan I was getting, even with a hectic lifestyle I can still manage to cook all the meals and snacks. It's fantastic, the meals and yummy which is a bonus! I look forward to going to all my sessions and seeing the gains each week!!" "5 Start Personal Training Edinburgh - Thank You Trillium Fitness!!" "I have been working with Trillium Fitness in Edinburgh since the start of the year and without JC's patience and motivation I wouldn't be nearly as fit and flexible as I am. I struggle with motivation, balancing work / life and a general put it off attitude. Now in my mid-50's I can't afford not to take ownership of my lifestyle choices. I wish I had done this in my 20's. I love his sense of humour it gets me through the session. I see other PT's in the gym, they don't come close to Trillium who also include an eduction and nutrition section as standard. I genuinely feel better that I am investing in my health and look forward to reaching all my goals."